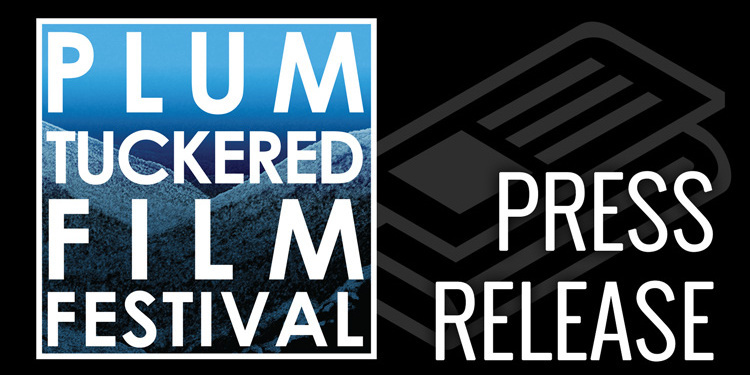 We would like to take this opportunity to invite everyone to the first annual Plum Tuckered Film Festival on April 25 in Thomas, WV. 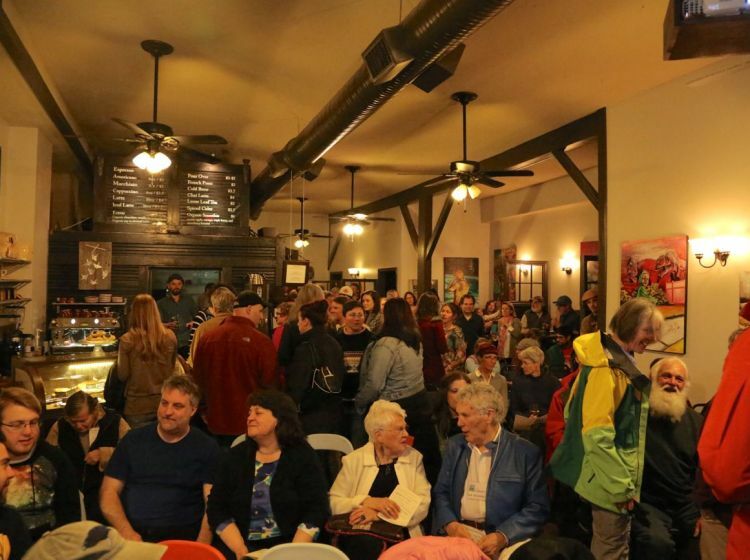 The festival will shine a spotlight on the films and filmmakers of our area and feature a range of shorts celebrating the life, adventure and culture of Tucker County and beyond. The call for entries officially begins February 1, 2015 and extends through March 27, 2015. Whether you’re a burgeoning or seasoned filmmaker, we would love to see what’s out there! Please visit the festival website for submission guidelines, categories and procedures. A panel of jurors will select the films to be screened on April 25, and will also present three awards for outstanding achievement. That same evening, the audience will also have a chance to vote for their favorite film. The winning films will be screened during the ArtSpring Festival on Memorial Day Weekend at Cottrill’s Opera House in Thomas, WV. 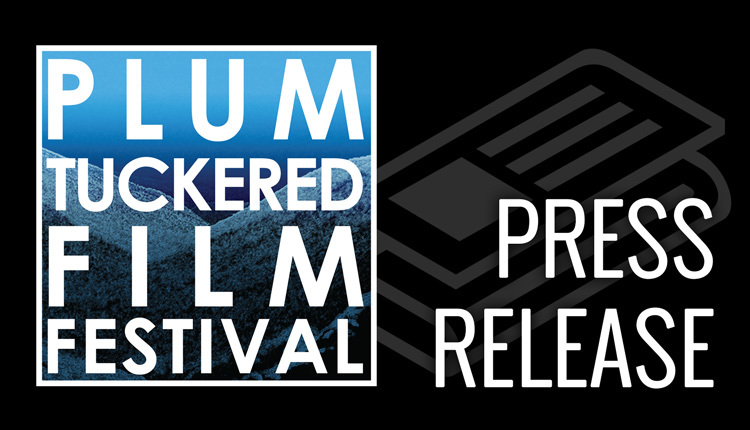 For more information, and to submit, please visit www.plumtuckeredfilmfestival.org and be sure to follow our Facebook page. 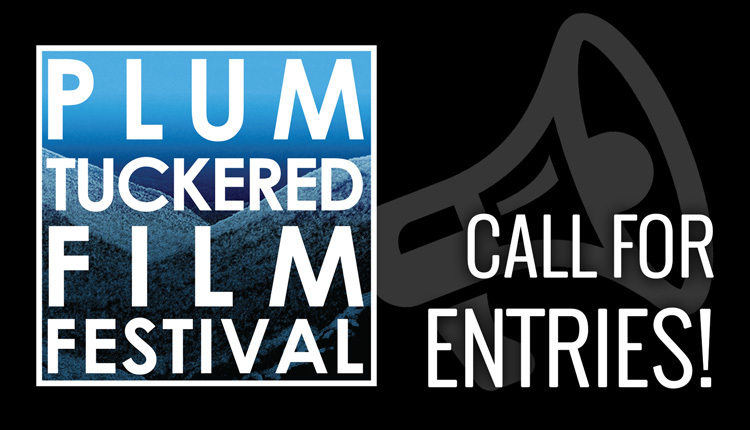 You can also reach us by email: plumtuckeredfilmfest@gmail.com.